with names beginning with the letter Z. For this year’s April A-Z Challenge I have been blogging a series of sketches about the free people formerly enslaved on the Cleage plantations in Athens, Tennessee and their descendents. Thanks Trisha. I didn’t have many options. A sneaky way to finish to what has been one of the best blogs of the challenge for me. 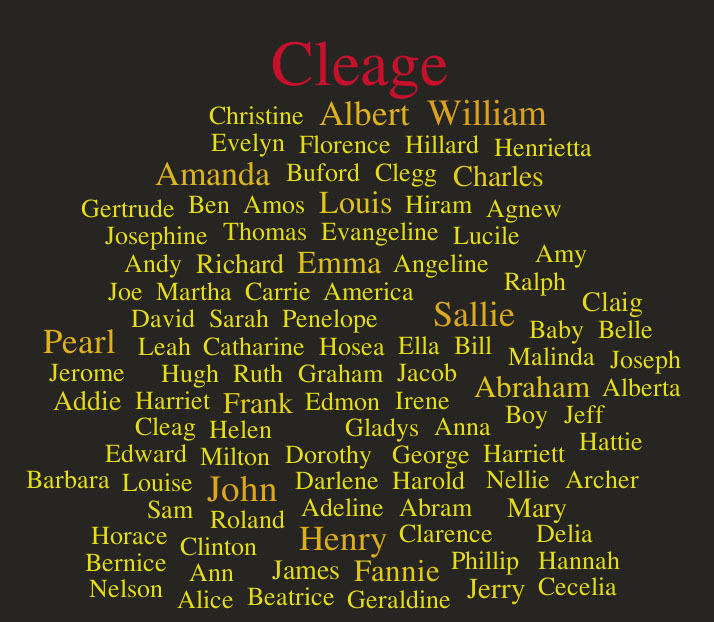 I appreciate the enormous amount of work that you have done to bring the Cleage’s ‘A’ – ‘Y’ to us. The Zero is an effective reminder of what you have accomplished. It’s been quite an impressive ride – you put a lot of work, love and devotion into this month. Congratulations on making it to the end, and hopefully all this great info will be collected in a appropriate archive in the near future! Thanks CD and congrats to you too. I do plan to put this together in print form and at least donate it to the historical society in Athens. This was a really awesome theme, well researched and very educational. 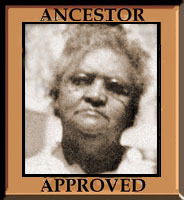 It was interesting to read about the life of generations intertwined with history. Thank you! Thank you for following along. Now I should go back and reread them all without the stress of having to write another post right this instant! Congratulations at completing the A-Z challenge with an unusual theme which made for fascinating reading. I learnt a lot from it. I really appreciated you following along. 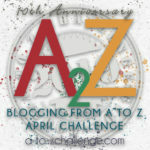 Just amazing on the A-Z challenge. 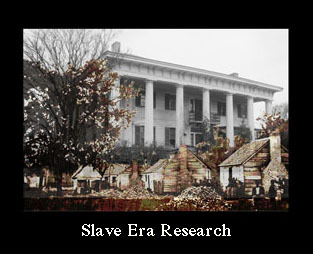 I hope blogs such as yours will become part of the Smithsonian’s National African American Museum. Amazing research. Thank you. Wow–what an incredible amount of work you’ve done this month! This long list of entries doesn’t add up to zero in my book. I like all your creative solutions to the missing letters, though–“‘I’ is for Introduction”, “Questions about…”, “U.S. Colored Troops and Cleages,” “eXtra! eXtra!”, and this one. Congratulations on completing the Challenge and coming out with something of lasting value to show for it. I did find an “I” in Virgil Cleage’s little daughter Irene who died very early. If I look further into the trees, perhaps I’ll come up with a Queenie, Xenia and Zola for another year! Better go check out the Grahams, Reeds and the Turners right now. Unusual you have no Zs – they aren’t common but I have a Zola, Zelda and Zane in my tree – you prompted me to look 🙂 None of them fitted into my theme for this year but they give me hope for future years. Congratulations on completing another fascinating series of posts. I’m sure I have some in my tree but none in the Cleage branch, although there is my brother-in-law Zaron, he just didn’t fit in this year. My blog reading has fallen behind during the challenge. I’ll have to catch up on yours too. Luved how u pulled it together Kristin and and thanks for giving us the list at the end. Priceless and hope u do donate your finding. Can’t wait to see what u put out next. I think I should take a short break and do some things in the real world I’ve been putting off. You have taught me a lot with this blog challenge I followed you through the entirety. I especially like the way you pulled info about each subject from the census records, newspaper clippings and the sources that were available to create their story.